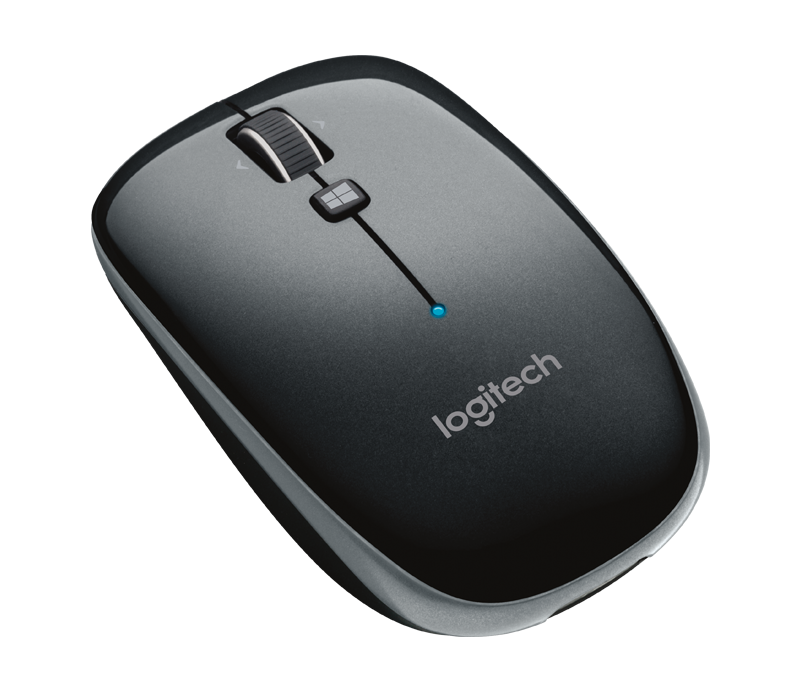 Customizable buttons give you one-touch access to the things you use most, like the Windows 8 Desktop and Start Screen. 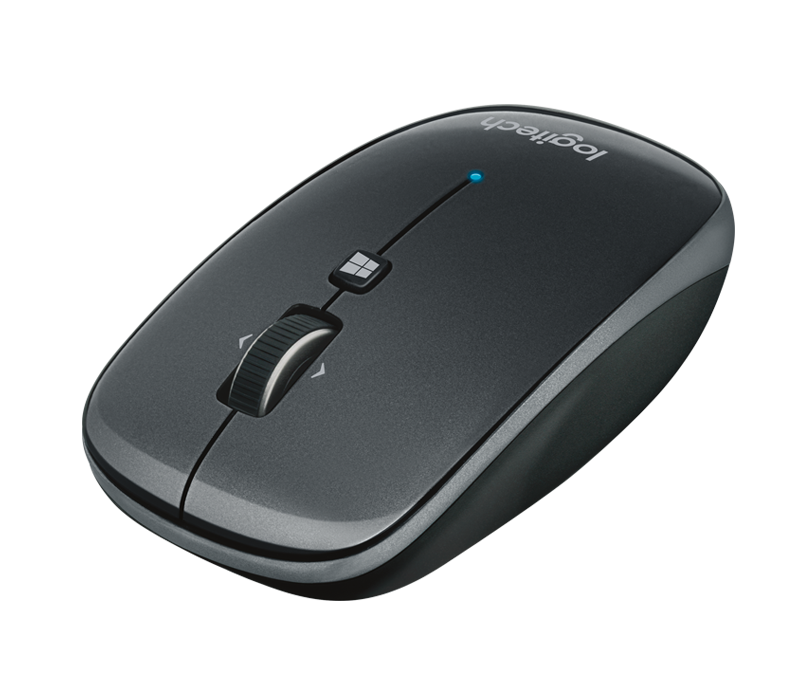 3It may vary based on use and computing conditions. 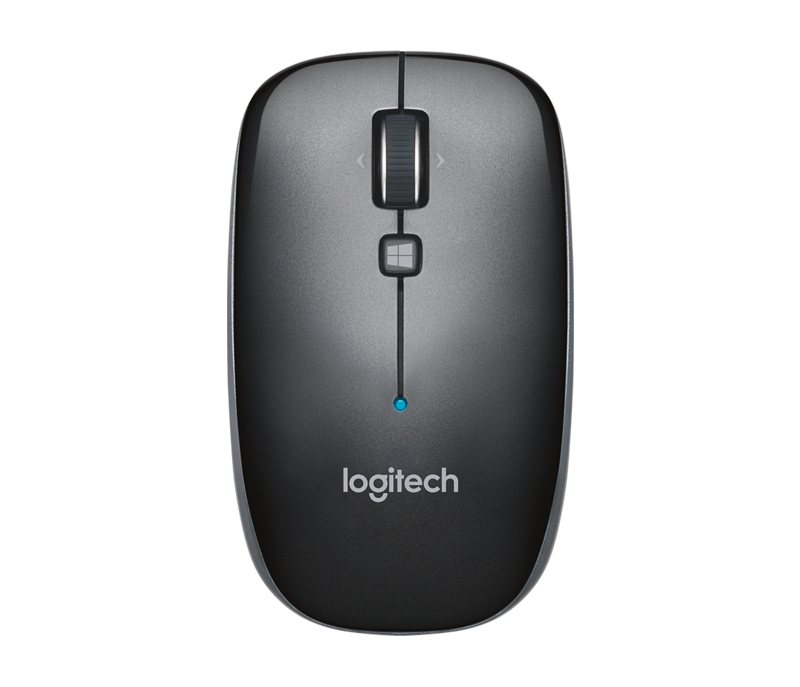 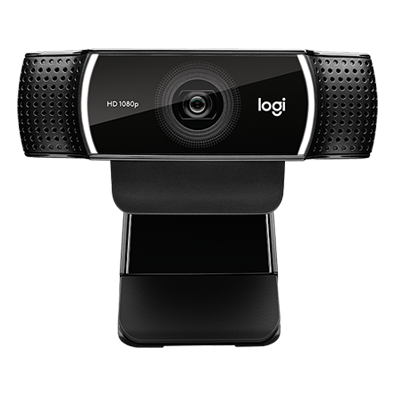 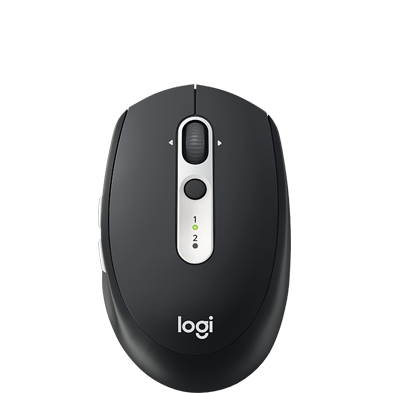 Customization requires software installation, available for download at www.logitech.com/downloads.